What happens when two podcasters get together? We crosspost! 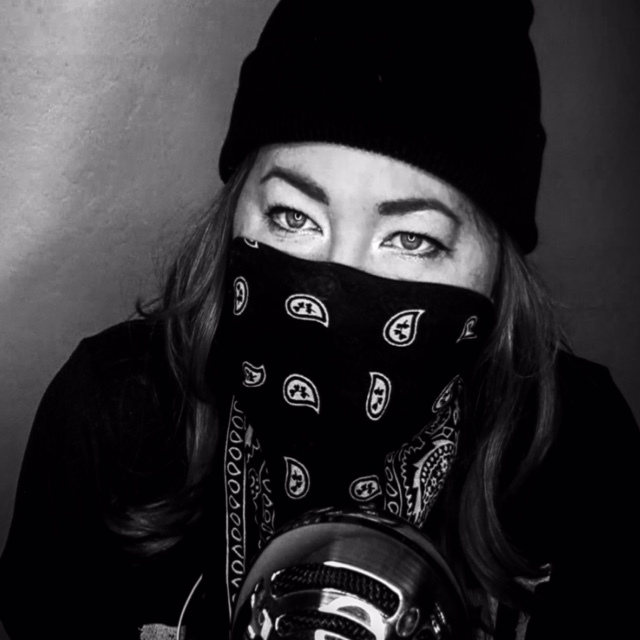 Sunny Lohmann of The House of Sunny joins me to talk about ANTIFA, fashion, life and more in Sunny Lohmann ANTIFA-Tipping-Fashion-Life-Podcast 678. Part 1 and Part 2 of this marathon video podcast can be found here, and here. Sunny has been doing You Tube since 2010 and is now starting an audio podcast. You Tube and Podcasting have changed a lot since the early days. These days, You Tube and Podcasting has become more competitive, with better video, categories and better content. How does a You Tuber or a podcaster grow in this environment. Content is still king when it comes to getting viewers and listeners. Especially relevant is the question of what content works these days. Political content in general does not have the traction it used to have. We talk about why in Sunny Lohmann ANTIFA-Tipping-Fashion-Life-Podcast 678. These days we hear a lot of complaints about broadcast TV shows like SNL about bias. Discussed on this podcast is the idea that these shows actually don’t have great ratings. To remain relevant, especially with younger viewers, broadcast TV shows are posting You Tube clips. Moreover huge percentages of people now say they get their news from social media. Political Correctness Has Ruined Comedy? In Sunny Lohmann ANTIFA-Tipping-Fashion-Life-Podcast 678 Sunny talks about political correctness in comedy. In her view, comedians cease being funny when they start worrying about whether what they say will be permissible. Artists lose their way trying to be relevant to an audience. Artists have to take risks, especially in comedy. So many scolds are so quick to attack these days on both sides of the political spectrum. The result is a minefield any content creator will eventually wander into. We wonder whether the best thing is to go direct to the audience and consumer with your own channels and podcasts. How does a YouTuber or podcaster navigate around content control algorithms? Finally we talk about how the former mainstream political content giants have ceased to be relevant, chiefly among them AM Talk Radio, which we both agree is unlistenable these days. A good lesson for the tech giants, which are more vulnerable to competition than many critics realize.